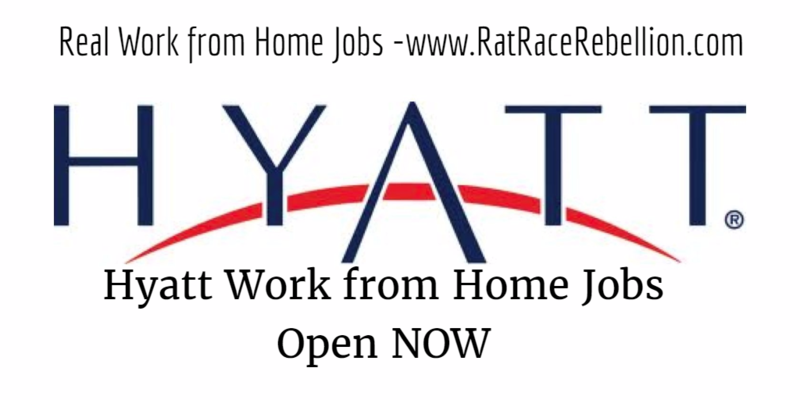 Hyatt is hiring work from home Guest Service Associates again. Positions are full-time, with benefits. Starting pay is $11 per hour, plus performance increases. Virtual training classes begin July 7, 2016. These jobs filled very quickly the last time they opened, so apply fast if you’re interested! To see the job, click here. For the same job for bilingual applicants, click here (Spanish, French, Portuguese). For more work from home Customer Service jobs, click here. ♥ Share the love! If you know someone looking for a work from home job, please share this post. They’ll love you and we will too! Thank you! This entry was posted in Customer Service Jobs, Work at Home Jobs and tagged Hyatt. Bookmark the permalink.